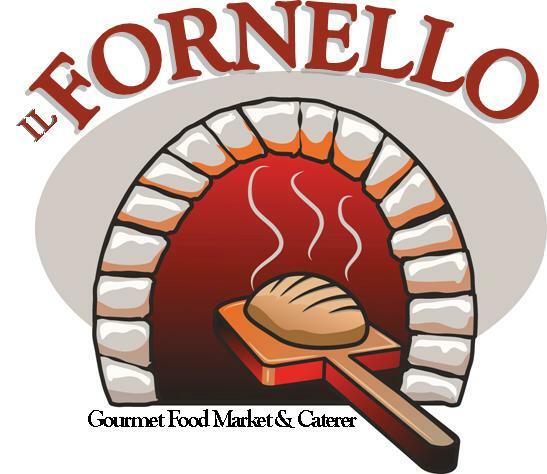 Il Fornello is a Gourmet Deli in Syosset, Long Island Featuring Personal Pizzettas, Paninos, Hot Heroes, Fresh Pastas, Great Salads, Daily Hot Lunch Specials, & Frozen Yogurt. We Cater the Smallest Office Luncheon to Grand Formal Galas. We have Servers, Chefs, & Bartenders to Make your Affair go Smooth. We Carry a Full Line of China, Flatware, Bars, Ice Coolers, & Coffee Machines.